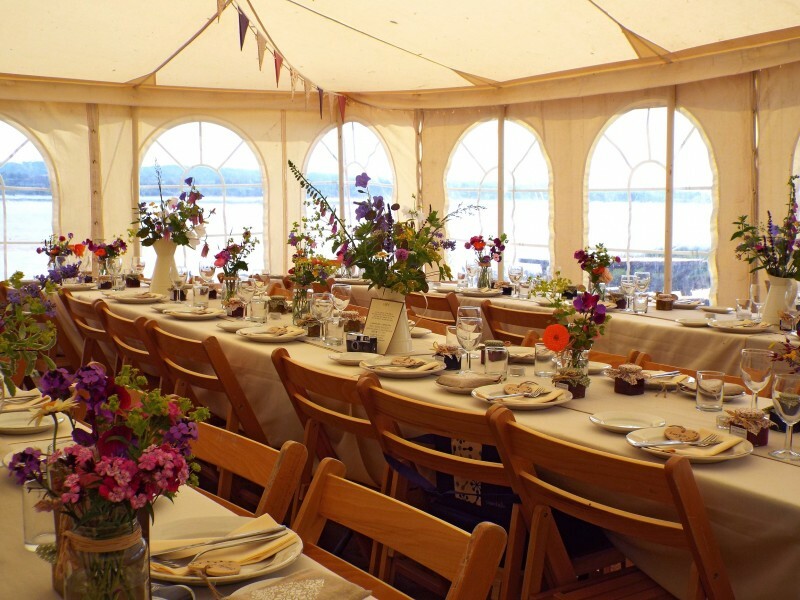 At the Devon Marquee Company, we pride ourselves on helping many happy couples to achieve the most memorable wedding day. 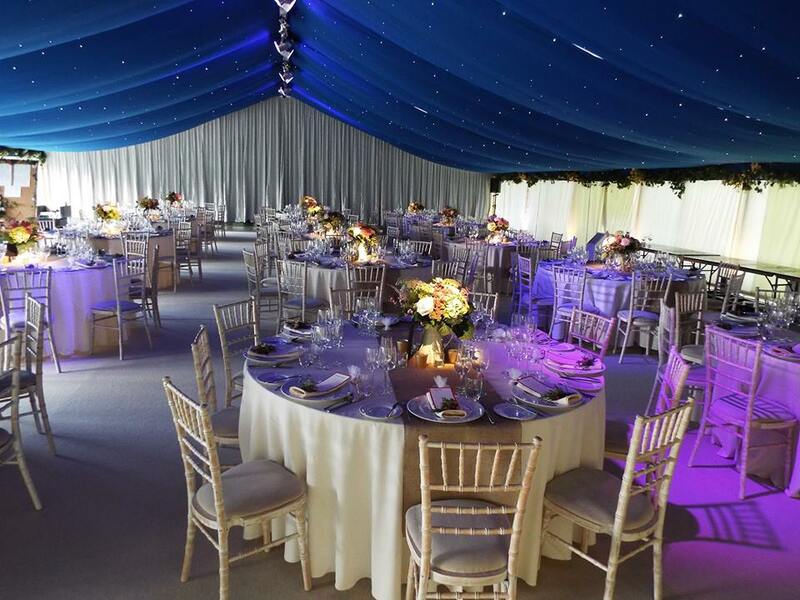 We provide a bespoke marquee service offering a variety of both traditional and the contemporary Clearspan options. We also offer a free site visit service, where we can answer all your questions and discuss all of the options available. By opting for a marquee wedding, you can take advantage of the virtually unlimited design permutations these versatile solutions provide. Wedding themes are constantly evolving, but check out the following timeless trends for food for thought. The trend for all things retro continues to be in great demand, with many couples adding a nostalgic touch to proceedings with a vintage theme. 1950s tea party styles are proving to be particularly popular, with pastel coloured bunting, lace tablecloths and vintage crockery often making an appearance. The classic English country garden style is highly sought after, as this is both a traditional and romantic choice. Considering the abundance of beautiful gardens in the South West region, it is also extremely fitting. Shabby chic style decorations often include simple wooden chairs, linen tablecloths, slate signage, hanging wooden hearts and single stem flowers placed in jars. The sky’s really the limit with achieving a luxurious look and feel. Whether you are after a classic Hollywood glamour style look or a more understated, classic style, the design options for a lavish affair really are limitless. Classic white and ivory tones continue to be popular and provide the timeless white wedding backdrop. Mirrors often feature heavily, as does fine china dinnerware and silver cutlery. If you choose a marquee, a blank canvas is ready and waiting for your bespoke requirements. If you are after a more unconventional style wedding, then look no further than the bohemian concept. Creativity is key here; so let your inner hippie chick run wild. Colour often plays a significant part when dressing your marquee, with bold, eclectic tones in jewel shades providing a statement background to your big day. Flowers are often used to great effect, with rich blooms providing eye-catching focal points and antique style decorations, such as lanterns and vases, providing the perfect finishing touches. We’d love to hear from you if you’re planning your wedding day, so please do get in touch and see how we can help to turn your wedding ideas into stunning reality.